A very warm welcome from the vocal team here at Sing Sing Sing Academy! 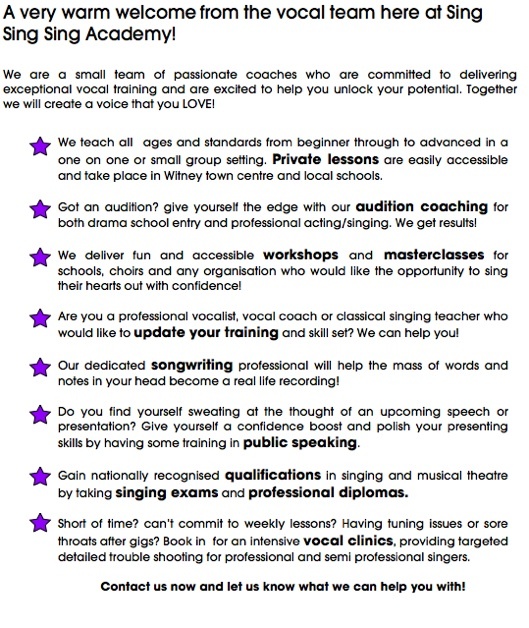 We are a small team of passionate coaches who are committed to delivering exceptional vocal training and are excited to help you unlock your potential. Together we will create a voice that you LOVE! We teach all ages and standards from beginner through to advanced in a one on one or small group setting. Private lessons are easily accessible and take place in Witney town centre and local schools. Got an audition? give yourself the edge with our audition coaching for both drama school entry and professional acting/singing. 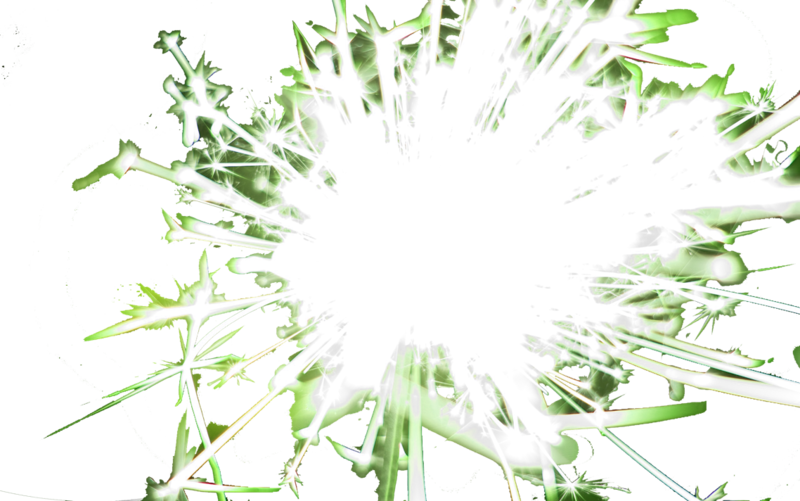 We get results! We deliver fun and accessible workshops and masterclasses for schools, choirs and any organisation who would like the opportunity to sing their hearts out with confidence! 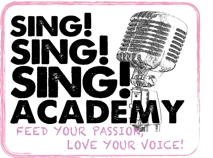 Are you a professional vocalist, vocal coach or classical singing teacher who would like to update your training and skill set? We can help you! 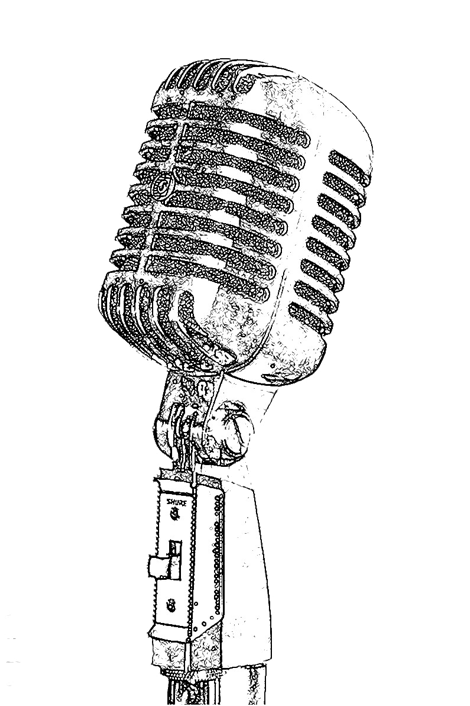 Our dedicated songwriting professional will help the mass of words and notes in your head become a real life recording! Do you find yourself sweating at the thought of an upcoming speech or presentation? Give yourself a confidence boost and polish your presenting skills by having some training in public speaking. Gain nationally recognised qualifications in singing and musical theatre by taking singing exams and professional diplomas. Short of time? can’t commit to weekly lessons? Having tuning issues or sore throats after gigs? Book in for an intensive vocal clinics, providing targeted detailed trouble shooting for professional and semi professional singers. Contact us now and let us know what we can help you with!